better. I have always been involved in charitable events in my past. I have run, walked, and bowled for cancer; walked for diabetes and alzheimer’s, volunteered for the special olympics; it just seemed to be the right time to become a part of the expo. I have been in Second Life for over 14 years. I have been creating breedables for about 6 years now, and the Obsidian Chimeras are 2 years old now. I decided to make the breedable because i have seen a great deal of breedable pets in SL and was always confused by them. Everyone i knew who had them did the exact same thing with them. They have them all just set out in rows or in pairs or whatever organizational setup they chose, and they would just sit there. Breeders would spend large amounts of time and money on these pets to have them just lined up somewhere waiting for that 5 minutes a day of interaction, and then nothing. I wanted to make a breedable that had more to offer to the end user. Something with a value to it because it was fun to play with and more than just some kind of collectible lottery game. Obsidian Chimeras are not so much a breedable as they are an interactive toy, and they are going to continue to evolve. Creatively i am a jack of all trades. I do all the creating for the chimeras, including the textures, models, scripts, website, server, and databases, I Previously made combat oriented things in SL. I created a few combat engines, some weapons and magic systems, a role playing engine. None of them really ever went anywhere. Early on i made a device that gave avatars a power similar to the force that jedi use. That was extremely popular. I’ve done it all in SL. As for inspiration, everything inspires me. I am constantly making notes on my phone or taking pictures of things i find interesting. I pull a lot from older mythology and stories. I really like to be creative with my creativity. There has to be a depth and meaning and a sort of twisted logic to everything I make. Most of the time the meaning behind what i do makes no sense to anyone, but that’s ok, because it is there. I have the store for the Chimeras, and that is really it. Some of the older products i made can be found on my marketplace store, but i think there may be 5-6 items there and nothing i am super involved with anymore. Everything is difficult. Anything worth doing is worth doing well. If you put everything you have into doing one important thing, it will mean everything. Put a saddle on it and sell rides to the kids around the neighborhood. The Chicago Blackhawks hockey game. I am a big hockey fan, and the hawks are my team. depends on the friend. Either something inappropriate, or eclectic. At the expo i will be setting up a sale on food purchases for the breeders i already have. This way my existing breeders will have incentive to come see all the wonderful things at the expo, and will get a deal on food while helping to support the expo and the RFL. I will also have a couple limited time things for sale, but right now it is a hush hush secret. 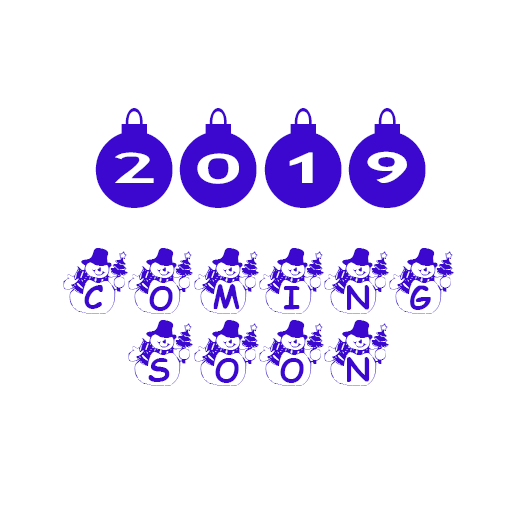 CAN YOU GIVE US A HINT AS TO WHAT WE CAN LOOK FORWARD TO IN 2019? There are an endless stream of ridiculous ideas coming from this pulsing gray mass in my skull, and so many from the community. I am planning to release several event driven expansions to the chimeras. We are in the final stages of testing on the Racing system, which will allow chimeras to race over custom built tracks at some of our affiliate regions. I plan to release a system allowing you to go treasure hunting with your animal. There is going to be a fishing game involving the chimeras. Some crafting and role play elements are being added. Of course there is also going to be new content added to the breedable, like new hides and traits. That goes without saying. And eventually i’ll be expanding the roster to include a new animal breed. Should be exciting. Let’s see how much i can get done before senility sets in.